- 1. The mini Toy has four propellers that light up when you turn it on. The challenge is to keep the Toy in the air farther and farther! 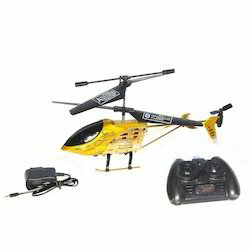 We build customized Multirotors (i.e quadcopter, hexacopters, octacopters) and Model Airplanes according to your needs. We also conduct airshows for various occasion's.